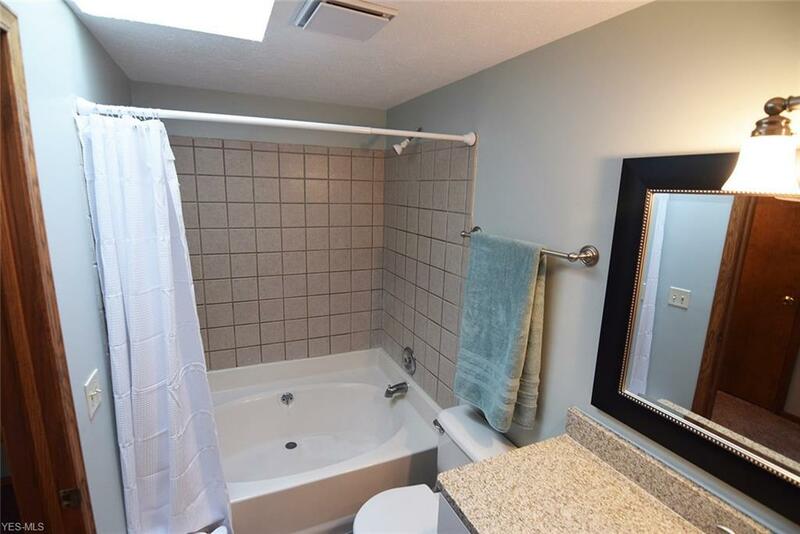 Fully applianced including washer and dryer! 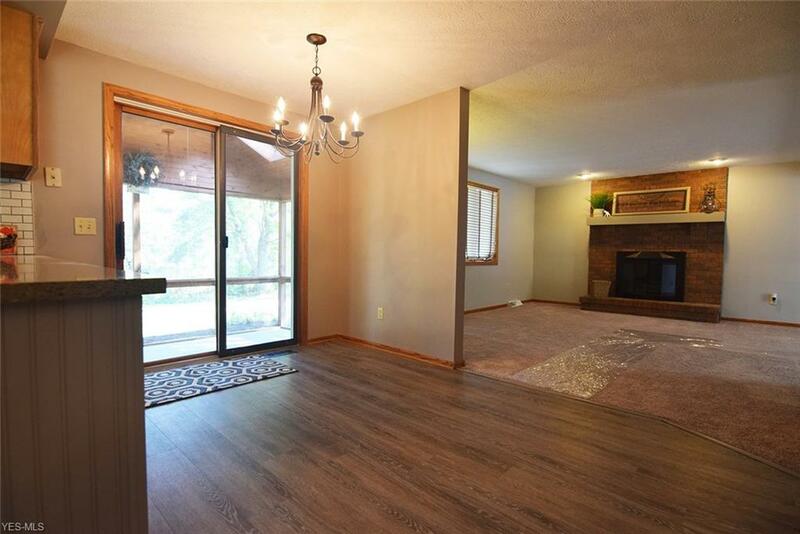 Brand new gas logs added! 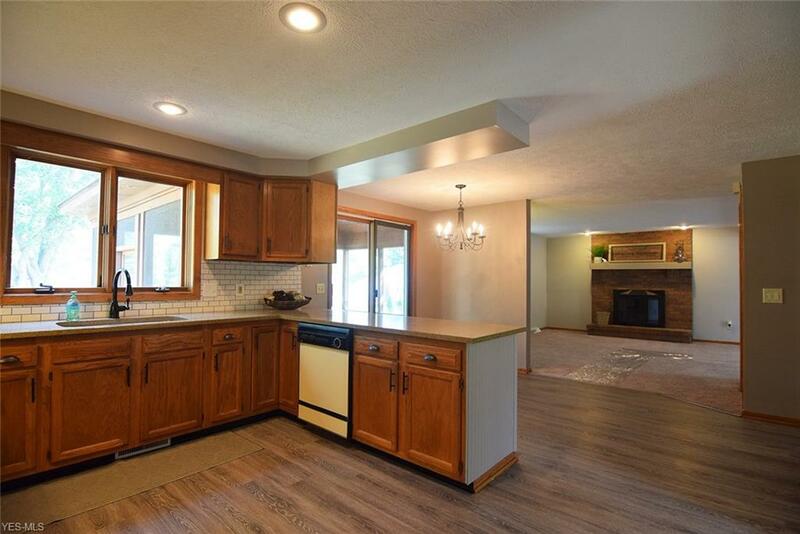 Home was completely remodeled last year! 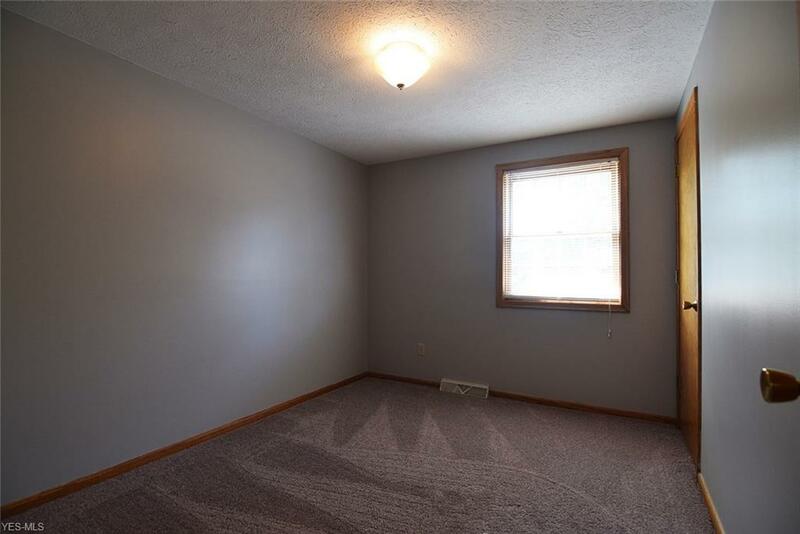 Very spacious plus has a finished basement too for even more living area!!!! 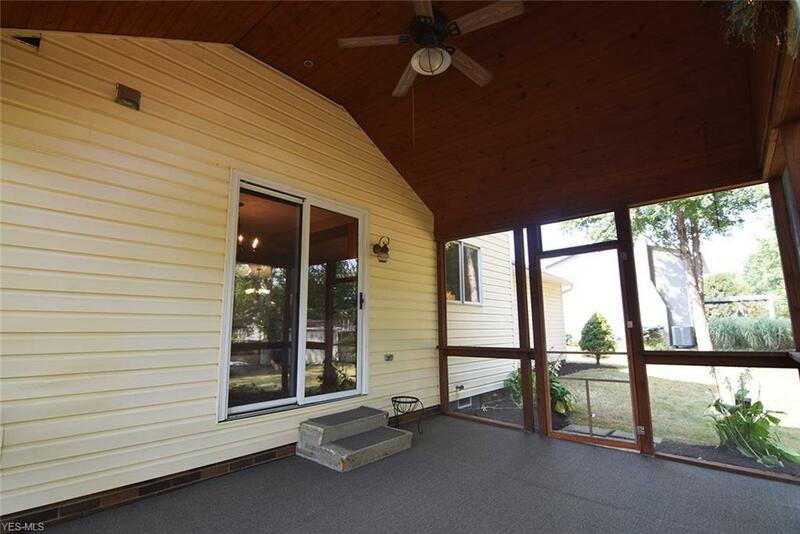 Fantastic screened porch and shed in the fabulous backyard!!!!! 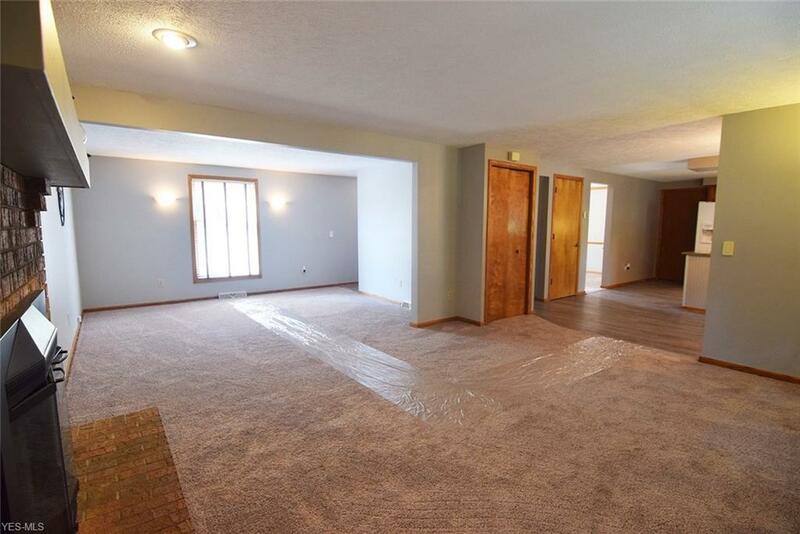 New flooring through out and the entire home has been professionally painted and looks fabulous! 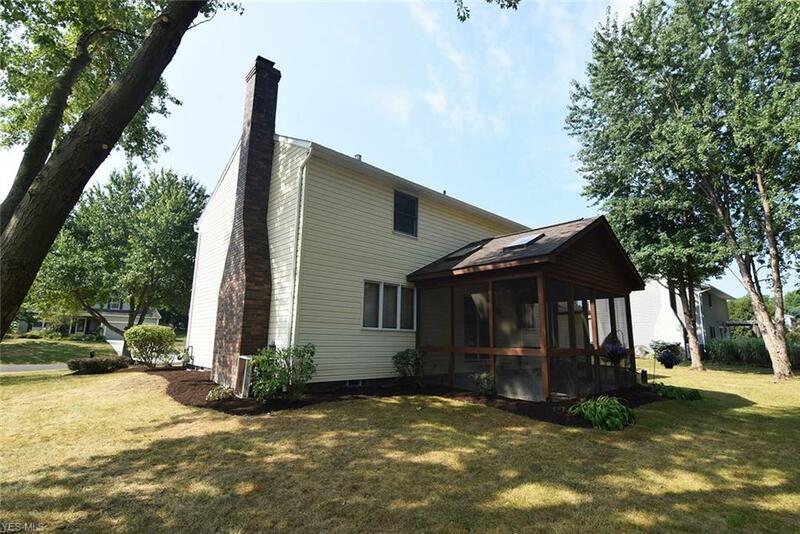 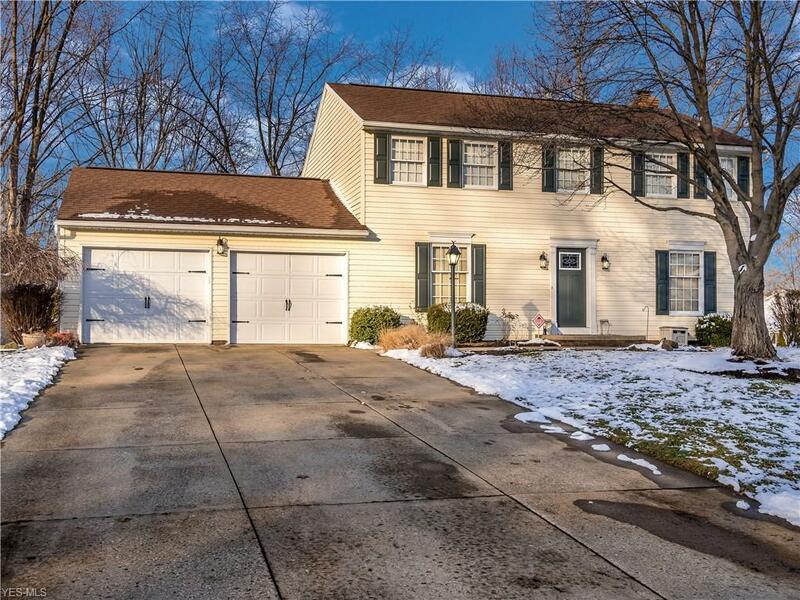 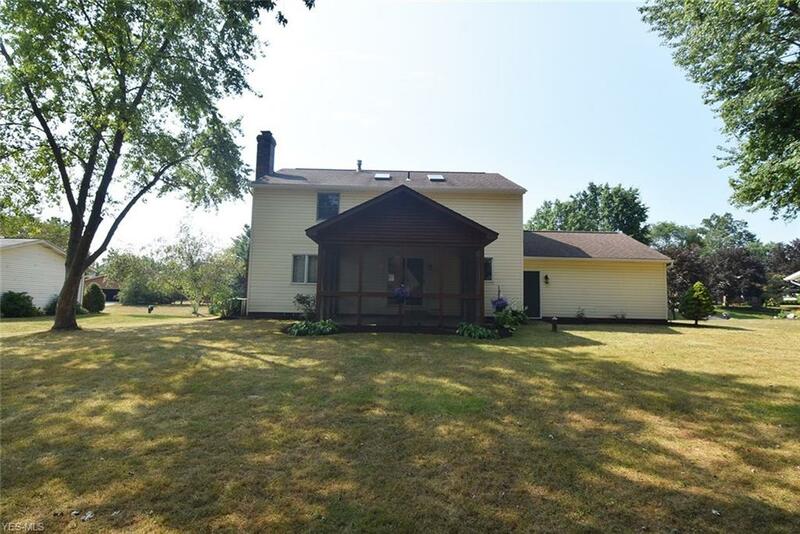 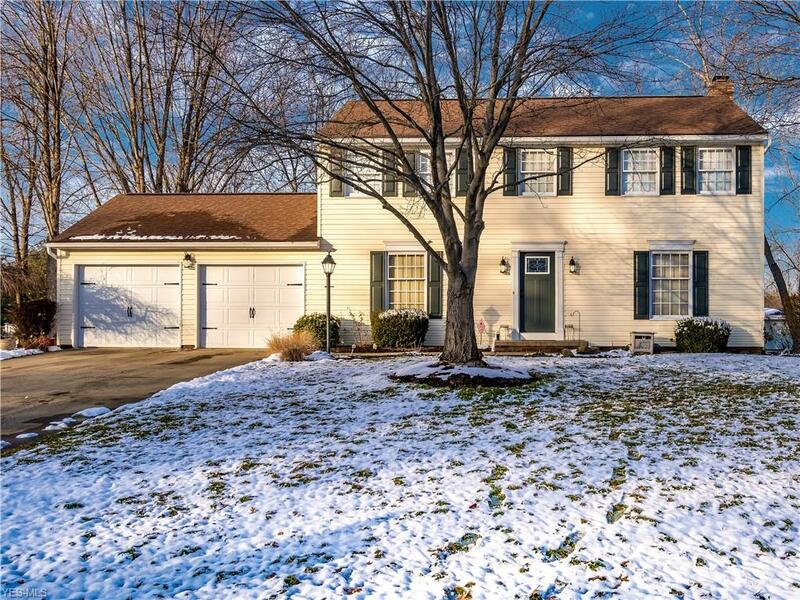 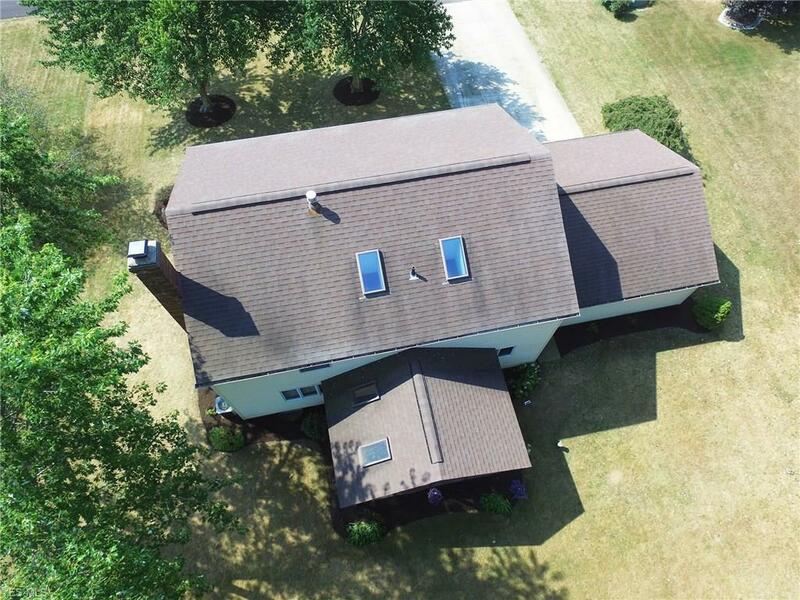 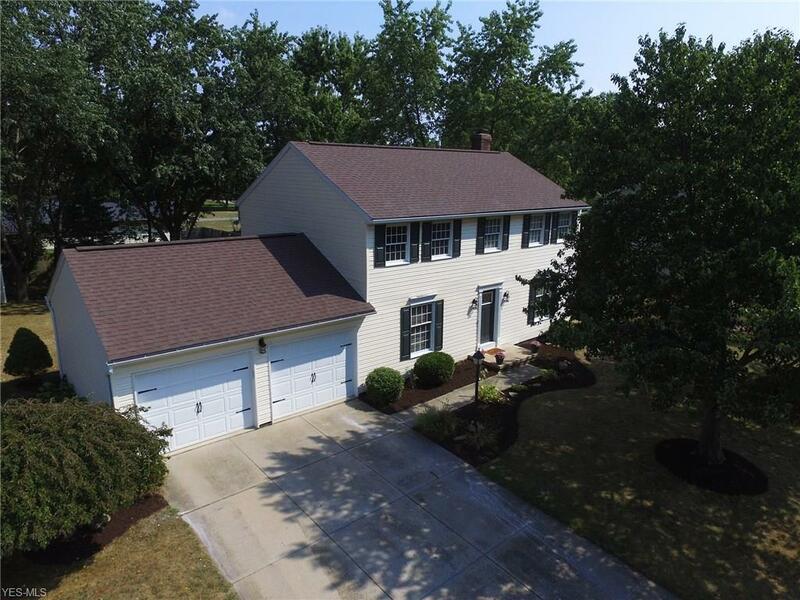 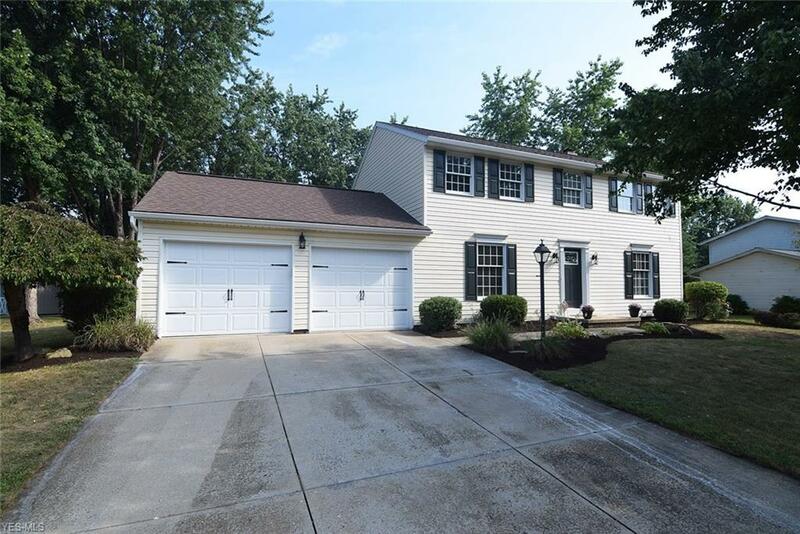 This 4 bedroom 2.5 bath colonial is situated in a wonderful allotment on a great lot. 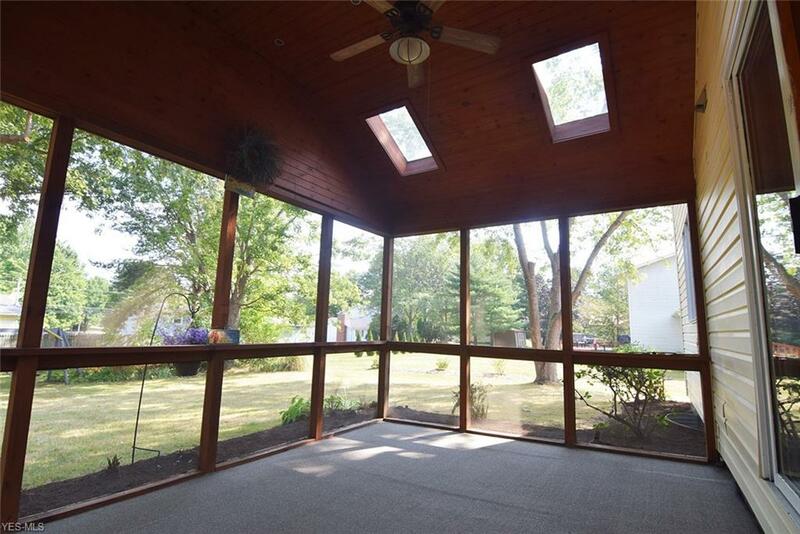 You can relax on your awesome screened in porch with wood plank cathedral ceiling with skylights and fan! 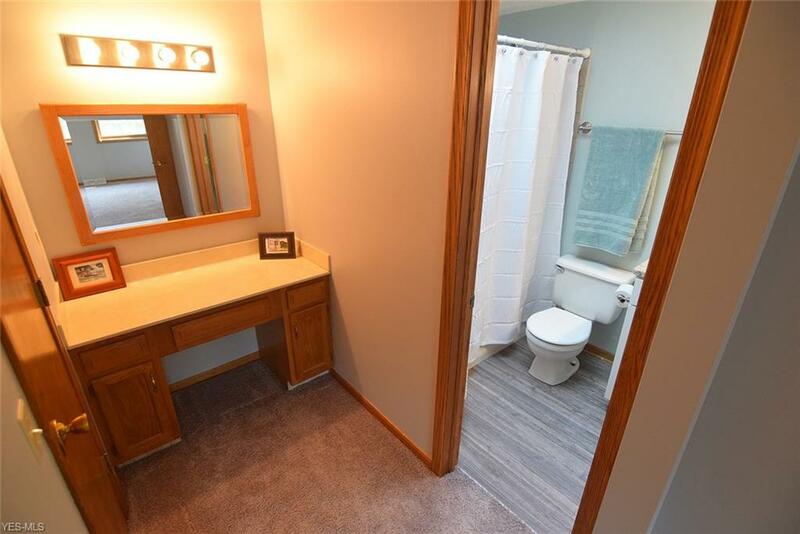 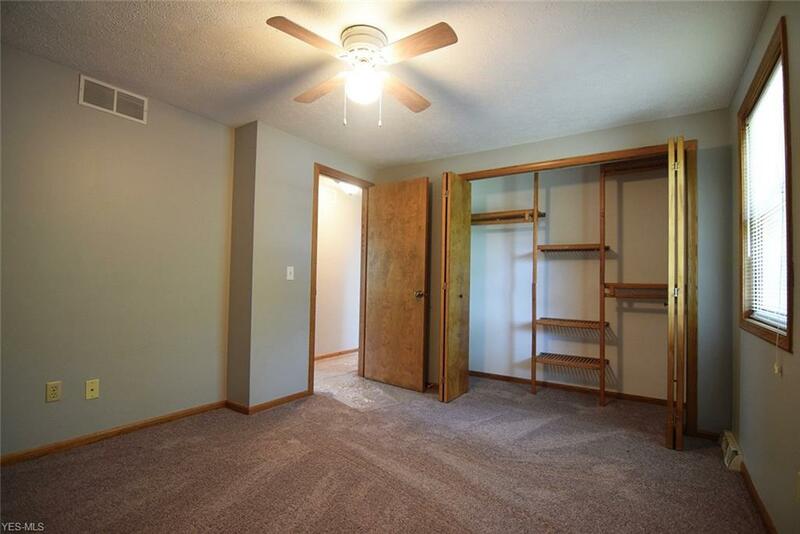 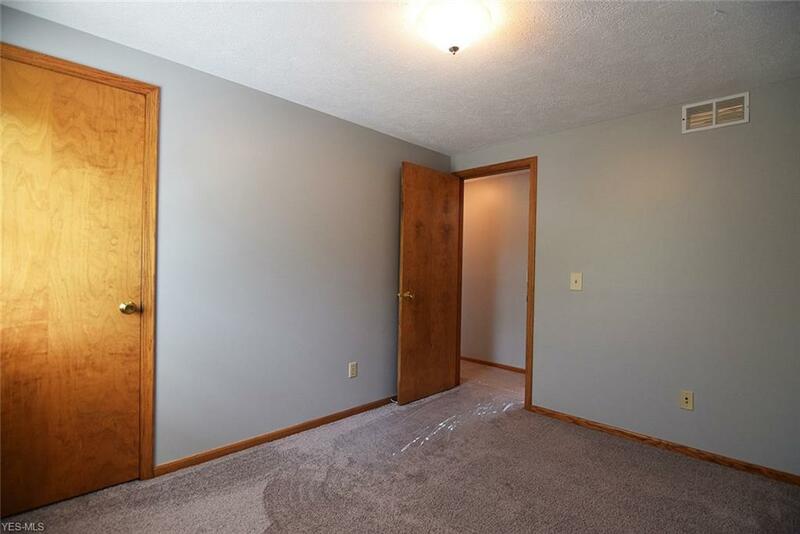 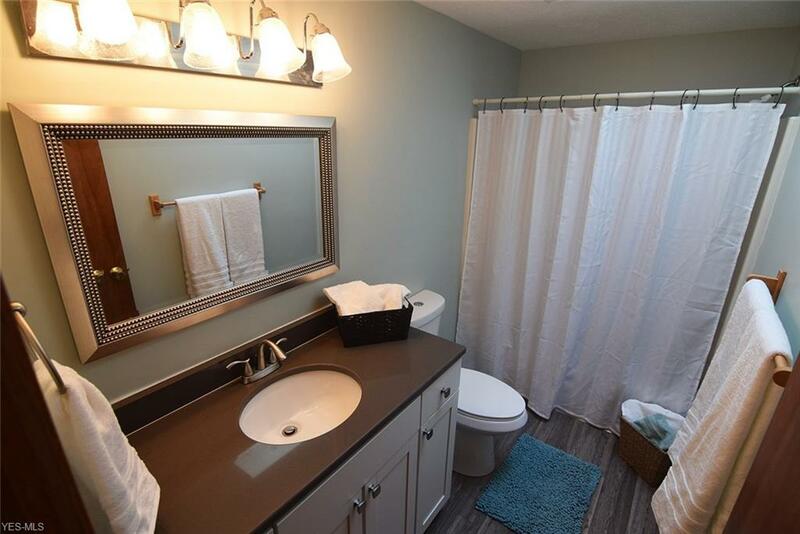 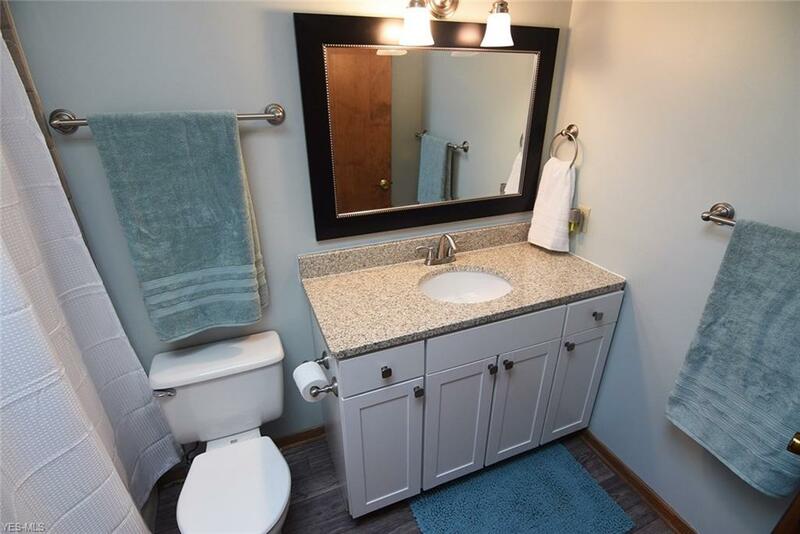 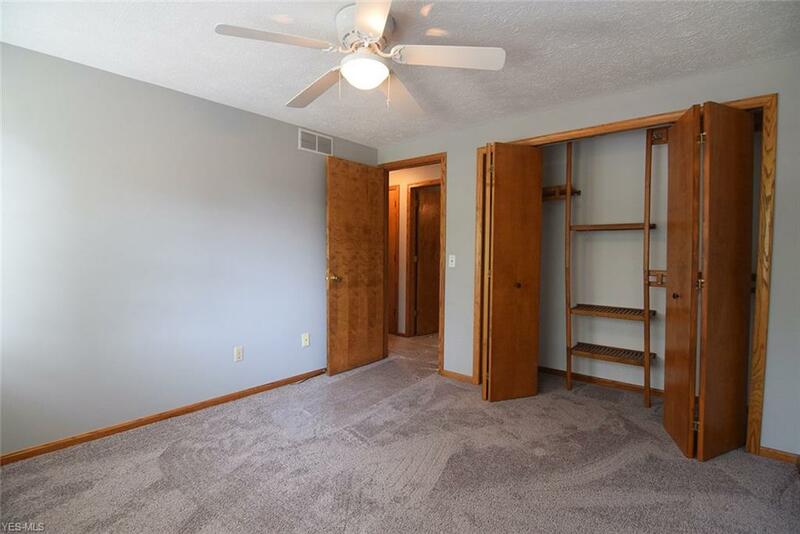 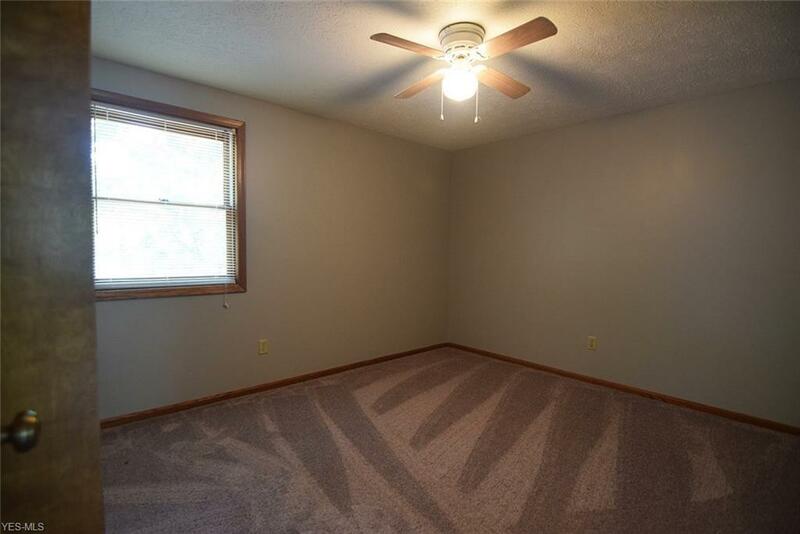 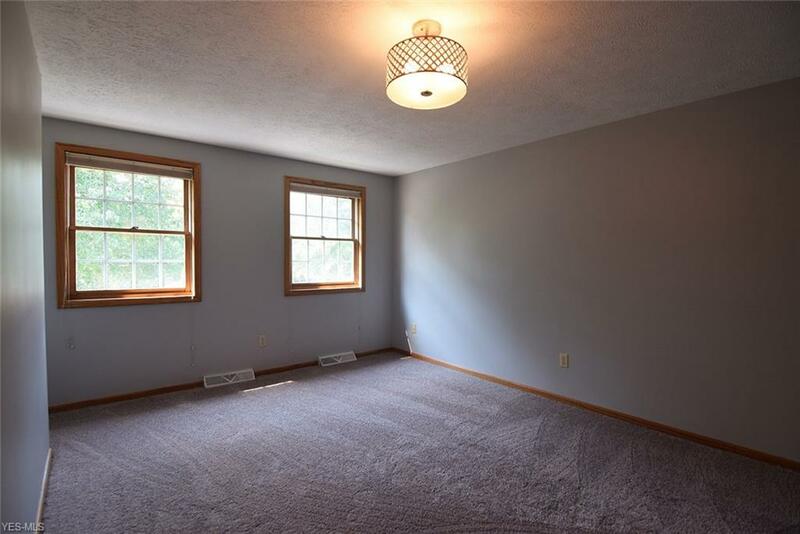 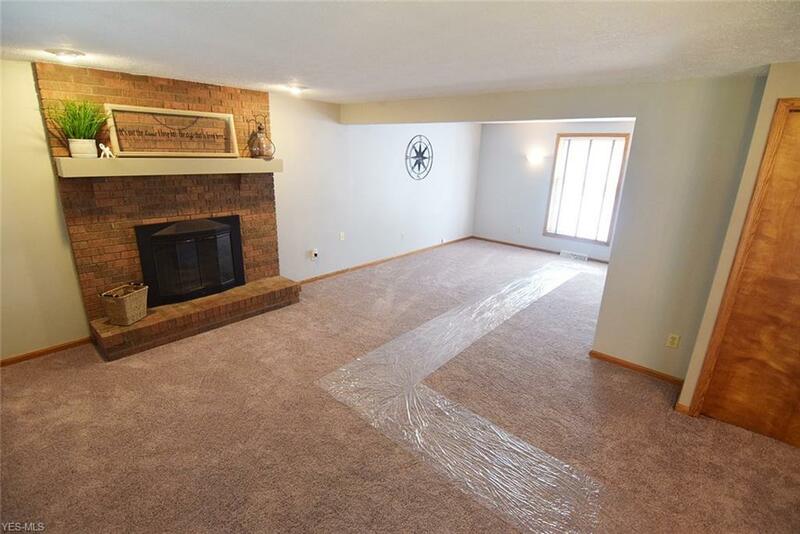 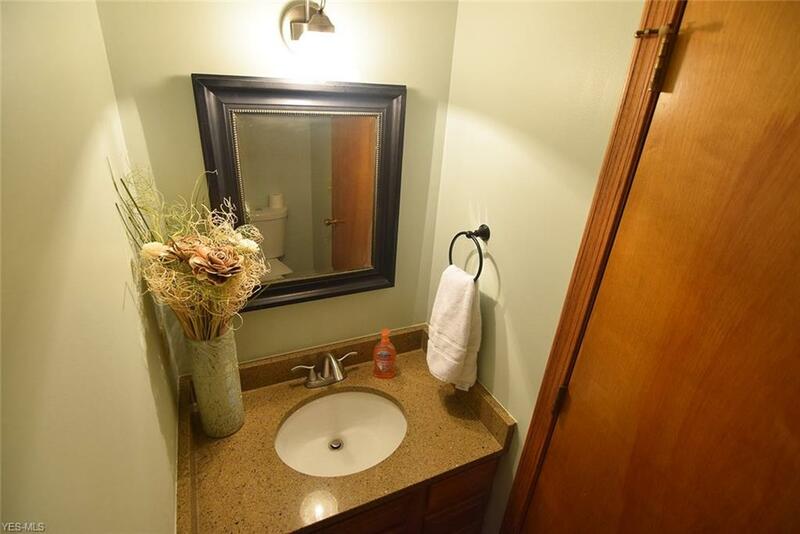 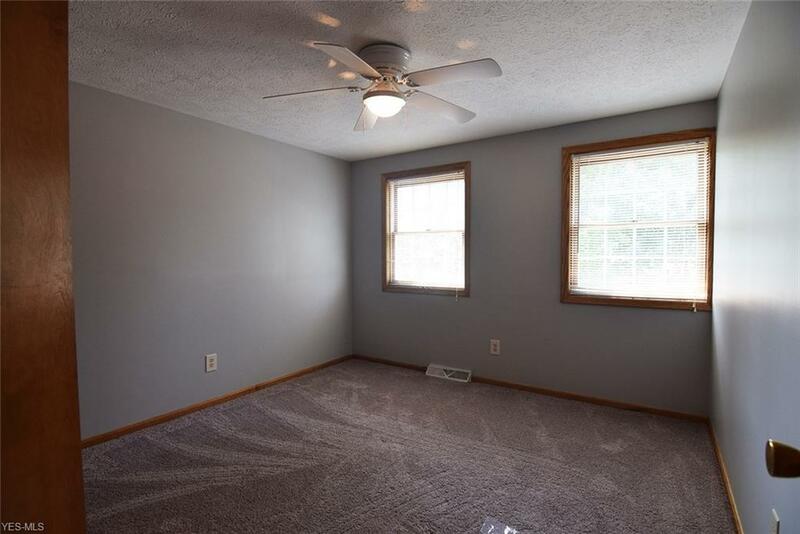 All 4 bedrooms are a generous size! 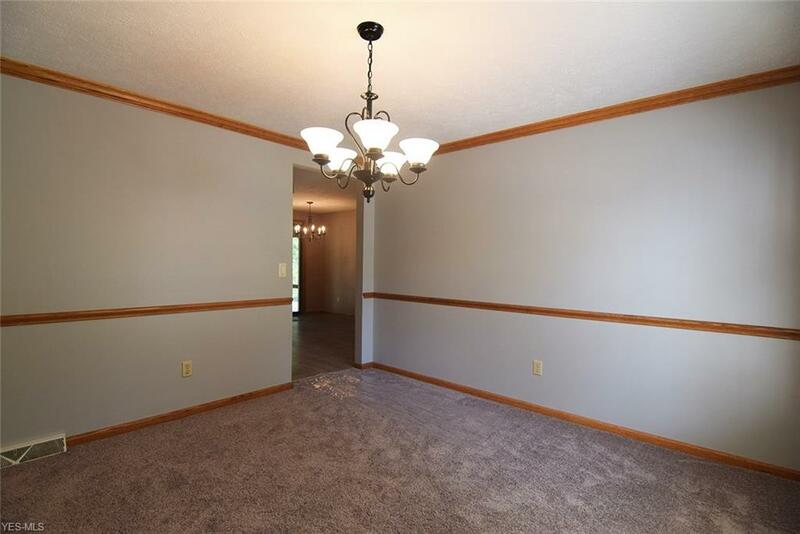 Lighting, hardware you name it, this home has it all! 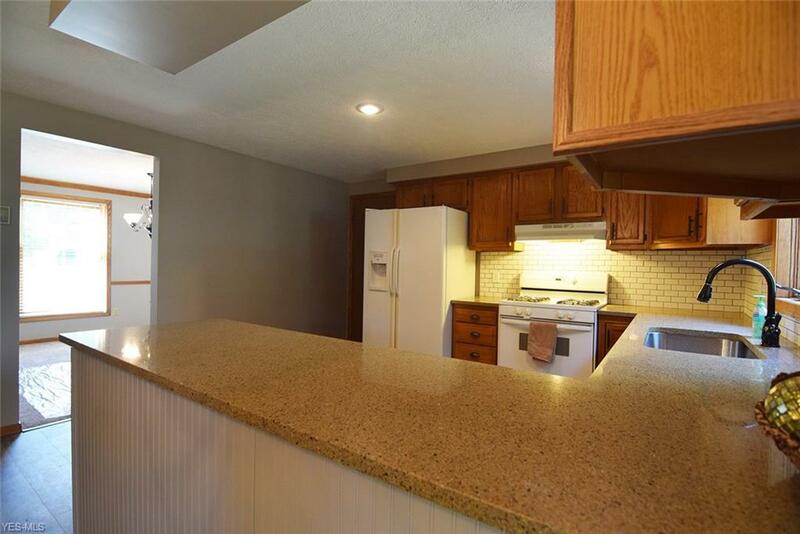 The kitchen is super spacious with awesome quartz counters added w/ new subway tile backsplash! 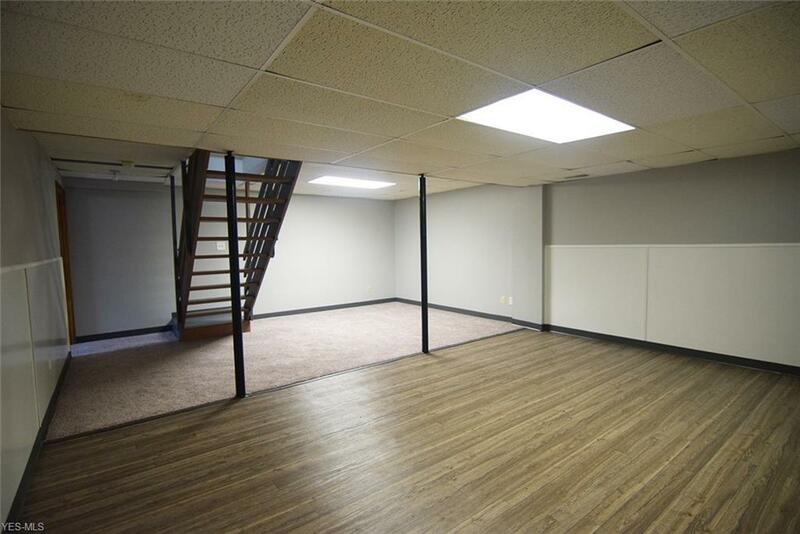 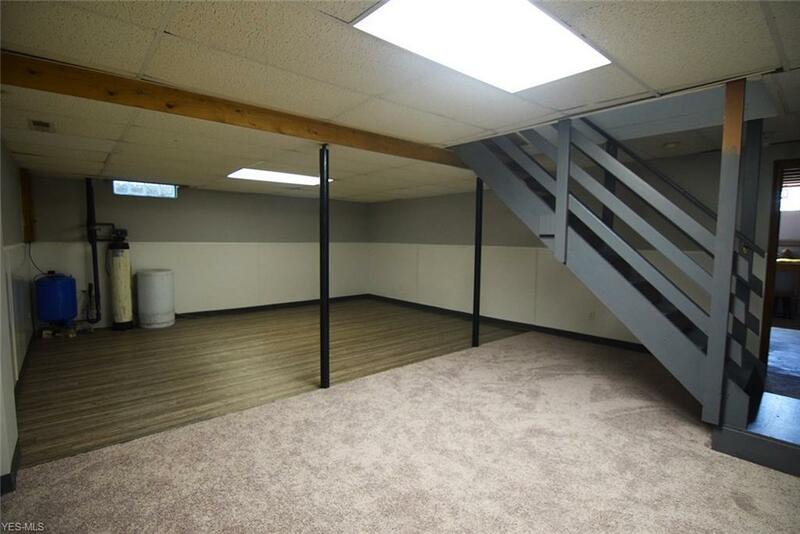 There is an additional 450 sq ft finished in the rec room with brand new flooring too! 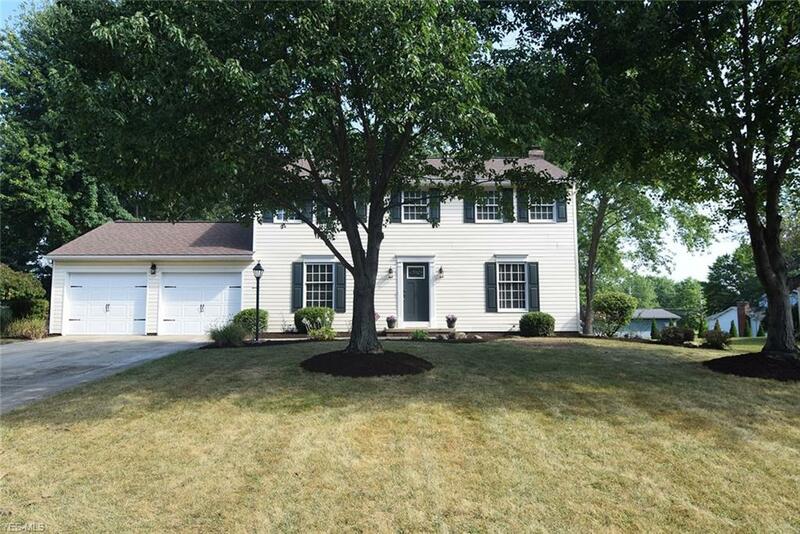 Fresh landscaping so basically all this home needs is a new owner!